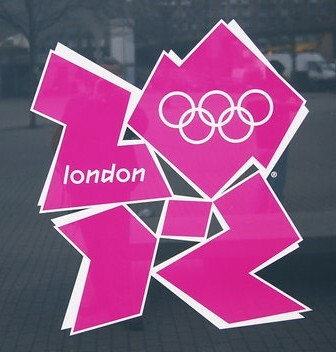 The American and British Olympic selection systems are vastly different. Those who finish in the top three at the U.S. Olympic Trials, provided they had met the “A” standard in their events, are automatically selected. It is a no-nonsense, cutthroat method that leaves no room for appeal. The British model is a lot more complex. Prospective athletes still compete at the U.K. Olympic Trials, but there is plenty of room for subjective selections. Those who had met the “A” standard, even in meets outside of the U.K. Trials, have the upper hand. The Americans have considerable depth of talent, so perhaps an unforgiving approach is ideal. The British, in contrast, have a smaller pool of available athletes. 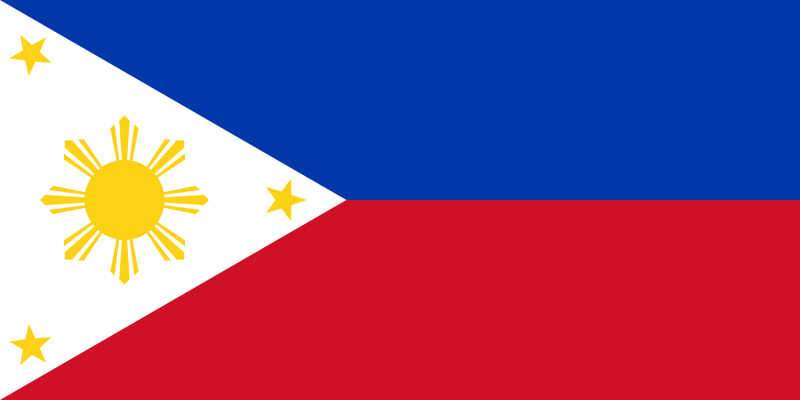 The two systems, although imperfect, seem properly suitable for the two countries. 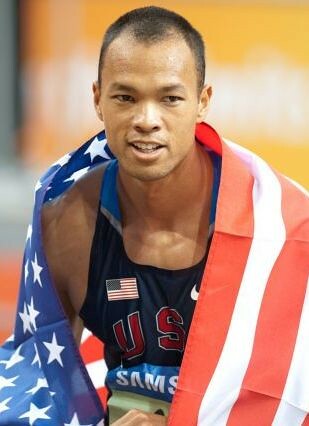 Bryan Clay, the defending decathlon champion from Beijing, bungled the sprint hurdles and the discus events at the U.S. Trials. Clay finished in 12th place, his points total was considerably less than the “A” standard. He has not met the Olympic benchmark prior to Eugene. Jenny Meadows‘ case is similar. Meadows is an 800m bronze medalist from the 2009 World Championships and the reigning European Indoor Champion. Although she had run the required “A” standard, Meadows was left out of the final lineup for Team GB, having missed the U.K. Trials and the European Championships due to injury. 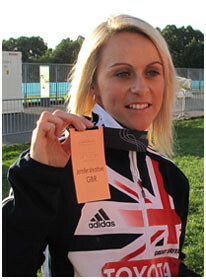 The British selectors chose the up an coming Lynsey Sharpinstead, despite having only “B” standard credentials. Following Clay’s shock exit from Olympic contention, track fans clamored for Clay to complete an “A” standard decathlon. The loyal fans reasoned that the Olympic qualifying window extends up to 8 July, whereas the USATF’s self-imposed deadline is the end of each particular event. The Beijing Olympics could have been Clay’s (32) and Meadows’ (31) last chance to compete at the quadrennial event. Despite the desire to represent their respective countries in the Olympics, the two acted selflessly in respect for the integrity of the sport and for a fellow athlete. In a sport where drug cheats cast a dark shadow, these acts of fair play, sportsmanship, and commendable conduct truly stand out. I salute Bryan Clay and Jenny Meadows for being class acts. Karin Storbacka is this week’s track beauty! The Finn is a versatile talent, competing in the 400m dash and the 800m run. Through the years, Storbacka had Finnish national titles in the 400m dash, the 4x400m relay and the 800m run. She dished out a classy performance at the 2009 Finnish Championships, where she won double titles in the 400m dash (53.87s) and the 800m run (2:05.11), ala the great Alberto Juantorena. Storbacka also added a 4x100m relay bronze medal to her formidable haul. The in-form Finn reached the 800m semi-finals of the 2009 European Indoor Championships in Torino, running 2:05.17 in qualifying. Storbacka failed to advance, however, as she placed sixth in her semi-final. Most recently, she competed at the 1st League of the European Team Championships in held Izmir, Turkey. Storbacka finished in ninth place (2:08.76). At the end of the two-day hostilities, Finland ranked eighth in a field of twelve countries, failing to advance to the more prestigious Super League. Gabrielle Anderson is this week’s track beauty! 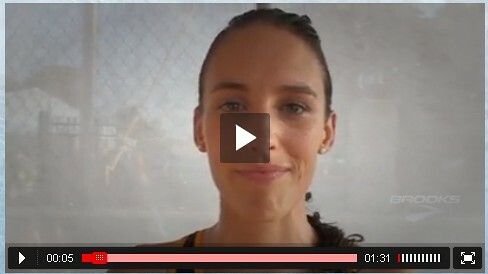 Anderson finished 7th in the 1500m run at the 2010 U.S. Outdoor Championships. With a personal best of 4:06.46 in the 1500m, Anderson is amongst the elite of her event. The American middle distance runner stands out from her peers because she is a cancer-survivor – not once, but twice. In March 2009, she was diagnosed with adenoid cystic carcinoma. Gabrielle went under the knife to remove the cancerous growth. She also underwent weeks of radiation therapy, foregoing her fifth year of eligibility in the NCAA. In light of these uniquely unorthodox circumstances, the NCAA allowed her to compete next season. Anderson did not disappoint, lodging twin silver medals in the 800m and the 1500m. In September 2010, Anderson finished in 13th place at the prestigious 5th Avenue Mile – barely two years after learning she has cancer. In 2011, Anderson ran a lifetime best of 4:06.77 in London. She shaved off three-hundredths of a second from her 2011 best last May 2011 (4:06.46). Coming into the cutthroat U.S. Olympic Trials in Eugene, Oregon, Gabrielle is ranked fifth among all entries. Updates on Gabrielle’s campaign to follow. The semis and finals are scheduled on 29 June and 1 July. Click this link for the event schedules. Regardless of the outcome of the Olympic Trials, one thing is for sure: Gabrielle Anderson is an inspiration. The mere fact that she was able return to the sport faster, stronger, and a lot better – considering her illness – is a remarkable story in itself. David Rudisha sets new 800m WR! Before I went to bed last night, I saw some tweets saying that 21-year old David Rudisha, this year’s world leader at 1:41.51, had broken the Kenyan-born Wilson Kipketer’s world record (at the ISTAF Berlin meet held at the historic Olympiastadion). I scoured the net for news articles and video clips, but I wasn’t able to find any. Kipketer’s erstwhile world record was special. And a little out of this world, considering the fact that before Rudisha, only three men had gone below the 1:42-barrier. One has to credit the superb pace-making of Rudisha’s teammate, Sammy Tangui, who ran the first lap blazing at 48.68s! Rudisha was alone at second place, with the rest of the pack comfortably behind. By the 450m mark, the Kenyan took matters into his own hands. He was unchallenged as he made like a man possessed to the finish line, rewriting the record books.